NAMM 2016 Dealer Of The Year! Founded in 1989, Contemporary Music Center was established on the simple principle that everyone deserves the chance to learn a musical instrument. There was a need for a fresh approach in showing others how to learn to play music: an approach that both embraced the long standing teachings traditions, but also incorporated technology, and most of all the simple understanding of enjoyment while learning. CMC developed its staff around the single idea that making music should be enjoyable, creative, disciplined, and expressive. Our instrument selection was developed with the understanding that customers need great brands, at affordable prices, and sold with exemplary service. Whether it is your first time learning to play music, or you are a touring professional, Contemporary Music Center understands your needs and is designed to service them. 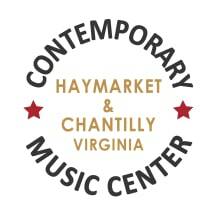 Contemporary Music Center is the only music dealer in Virginia to receive 7 consecutive TOP 100 awards from NAMM. Starting in 2011 and continuing into 2016. CMC was also nominated for NAMM’s Wanna Play award in 2012 and the Music Makes a Difference award in 2013. 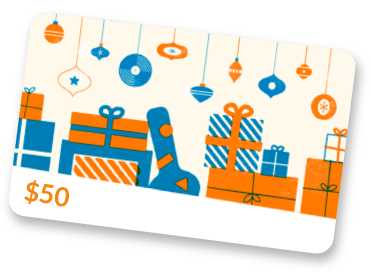 The NAMM Top 100 award is given to music dealers who execute the best practices according to the industry standards of the National Association of Music Merchants.